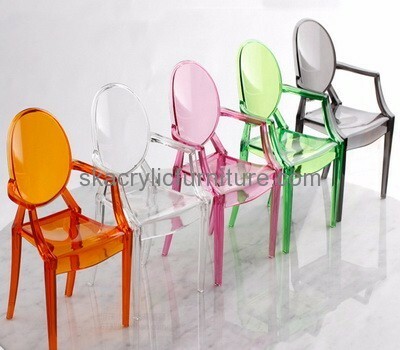 We are supplying fashion design top quality clear mini ghost chair for toys with competitive price and best service, welcome to contact with us if you have any questions! Please be advised the chair was a toy, not real chair. Normally It was made of polystyrene, not PMMA (acrylic). 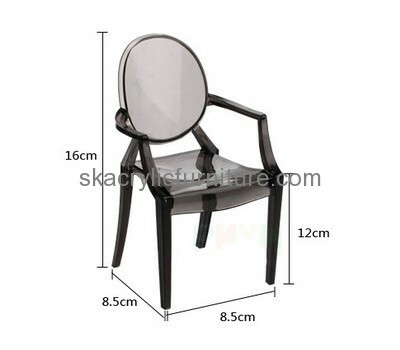 But if you have special requirement and order more than 10000pcs, we can customize it as per request.